MMR is pleased to announce that Robert S. Reverski Jr. has been promoted to Director. 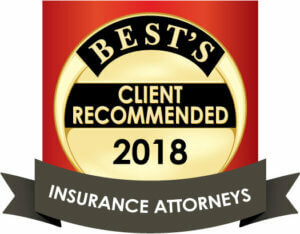 Rob practices in first-party coverage, third-party liability defense, subrogation, and other related matters. He is licensed in Virginia, Maryland, West Virginia, and the District of Columbia, and has been with the firm’s Richmond office since 2004.